In the era of smart-phones, where every company is focusing on giving there best quality in good price we have one more smart-phone launching in the Z-series of Lenovo as Lenovo Z5, a new full-screen display phone. 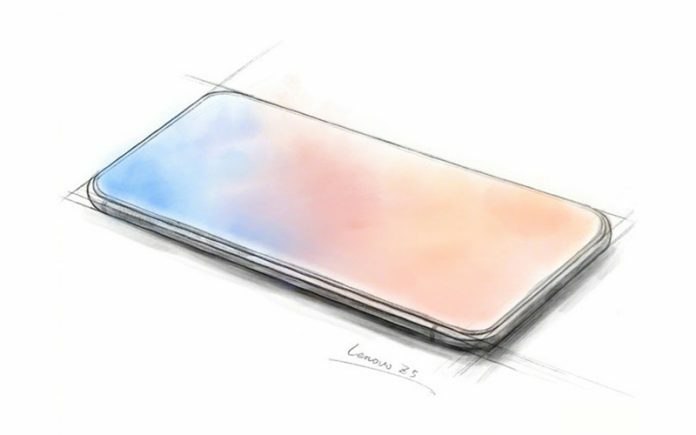 The Lenovo Z5 teasers have rolled out in abundance and the smart-phone is expected to come with premium features that we may never have seen on a smart-phone. When every company is focusing on the notch display phones lenovo features a full display phone of 5.99”(15.22 cm) display with a screen resolution of 1080 x 2280 pixels and a storage of 32 GB expandable to 128 GB and 13 MP camera. The interesting part of this phone is that when its sketch was released by the company’s VP, there were no bezels or notches anywhere on the phone. In other words we can say that Lenovo Z5 would be the world’s first smart-phone with a true full-screen display. Smart-phone specification in something every user want in affordable price so when it come to specification Z5 comes with 3 GB RAM and Android as 8.0(Oreo) and Dual SIM with one SIM as Hybrid. The display screen comes with IPS LCD type and a aspect ratio 19:9 and pixel density as 421ppi of corning gorilla glass protection.Network connectivity is basic requirement of a smart phone with Wifi as 802.11, b/g/n and blue-tooth as v4.2. Every person loves to have a smartphone with good quality camera so this phone has a 13 MP camera with ISO control. When we go more deep into it’s features we get Digital Zoom, Auto Flash, Face detection, Touch to focus with image resolution of 4128 x 3096 Pixels. It has continuous shooting and High Dynamic Range (HDR) modes with Phase Detection autofocus. When it comes to performance of the phone, it is an octa core 2 Ghz + Cortex A73 smart-phone with a battery life of 3200 mAh and sensors as Light, Proximity, Accelerometer, Compass, Gyroscope. Z5 comes with a chipset of MediaTek Helio P60 and graphics of Mali-G72 MP3 and 64 bit Architecture. The overall performance of Lenovo Z5 is expected to be very good. 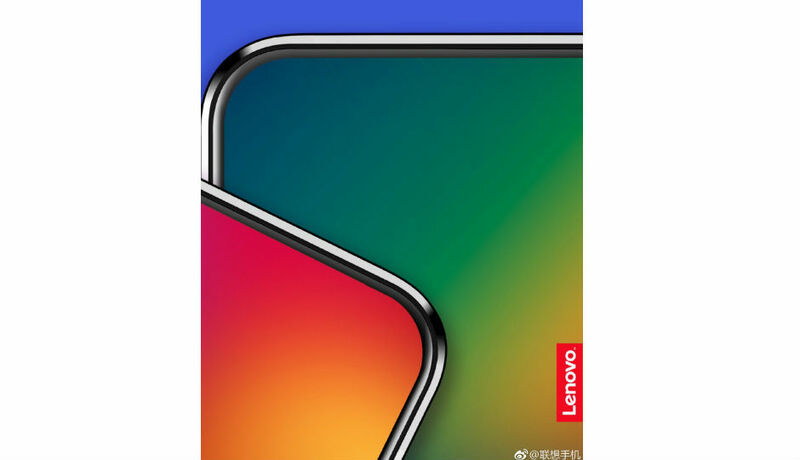 The releasing date of the Lenovo Z5 in 12th June and the event will be hosting in China. The smart-phone is also tipped to come with 4TB storage. Cheng claims that with this much storage, the smart-phone will be able to hold movies, music files and million photos which would be a great invention in the era of smart-phones.